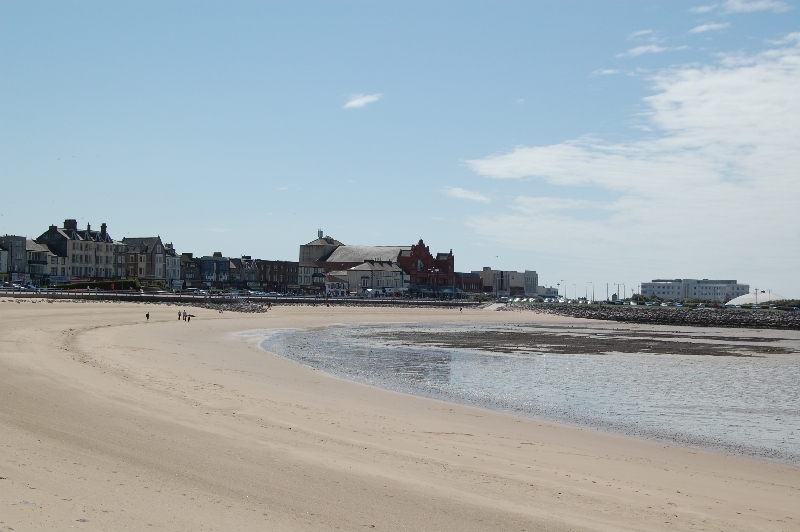 LOVEmyBEACH Morecambe and Cumbria is run by the Morecambe Bay Partnership. By working together – with businesses, farmers, visitors, Town and Parish Councils and volunteers – we want to do all we can to improve bathing waters in Morecambe Bay and Cumbria. We’ll let you know what you can do through events and presentations, to help support your local communities and businesses that benefit from the beach. Please get involved and do what you can – together we can make a real difference so everyone can enjoy the beaches!